Redundant testing contributes to reductions in healthcare system efficiency. Redundant laboratory tests that are unwarranted increase unnecessary phlebotomy, which contributes to iatrogenic anemia, decreased patient satisfaction, and increased health care costs. SafeCare AI offers EMR-based software that identifies high risk patients on encounter to target ​redundant utilization. 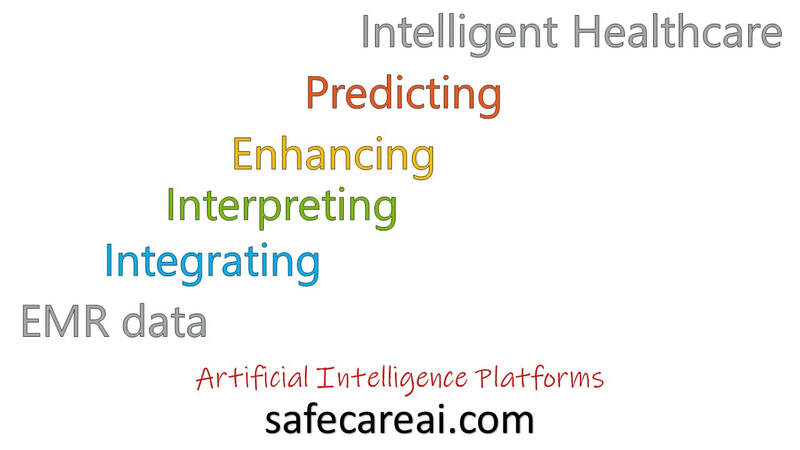 Upon encounter, a SafeCare AI Redundant Utilization Risk Score is created and is continuously updated to aid proactive real-time decision support throughout the episode. ​The Department of Health and Human Services just ordered all hospitals to post their price lists with the two-pronged goal of giving transparency to consumers and forcing hospitals to keep their prices competitive. SafeCare AI offersEMR-based software that identifies high risk patients on admission to target avoidable cost. Upon admission, a SafeCare AI Avoidable Cost Risk Score is created and is continuously updated to aid proactive real-time decision support throughout the stay. SafeCare AI offers EMR-based software that identifies high risk patients on admission to target avoidable readmissions. Upon admission, a SafeCare AI Avoidable Readmissions Risk Score is created and is continuously updated to aid proactive real-time decision support throughout the stay. SafeCare AI offers EMR-based software that identifies high risk patients on admission to target preventable mortality. Upon admission, a SafeCare AI Preventable Mortality Risk Score is created and is continuously updated to aid proactive real-time decision support throughout the stay. Artificial intelligence (AI) software offering predictive insights to aid proactive real-time decision support and target opportunities of care.